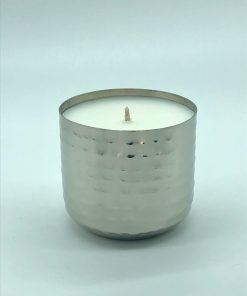 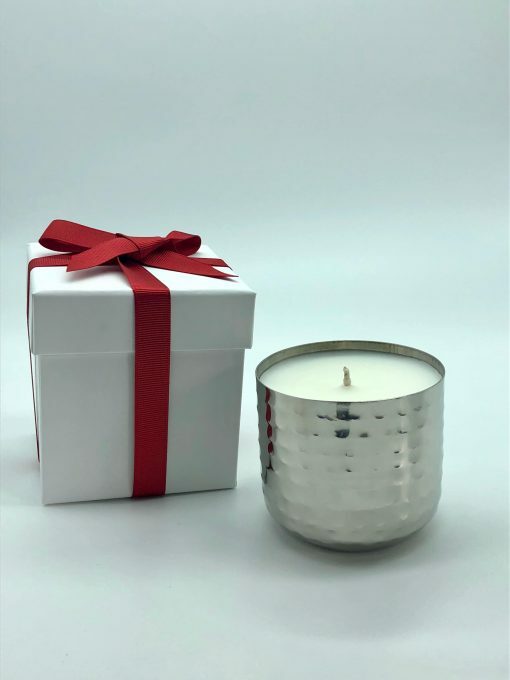 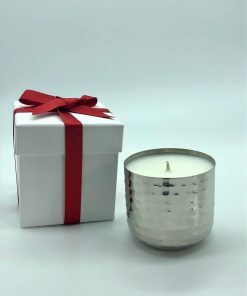 Stunning silver vessels holding 260g of wax/fragrance and burning for 50 plus hours. 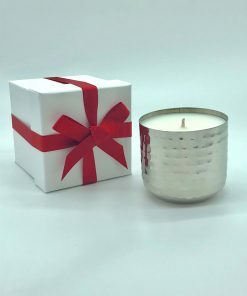 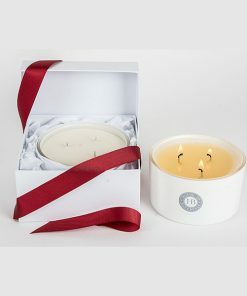 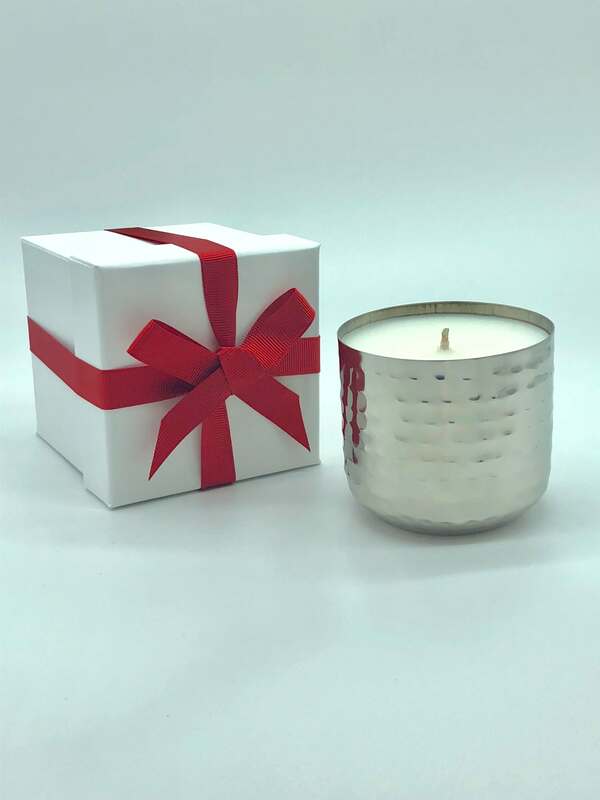 Once your Candle had been used, wash out with soapy water, dry thoroughly and you can re-use. 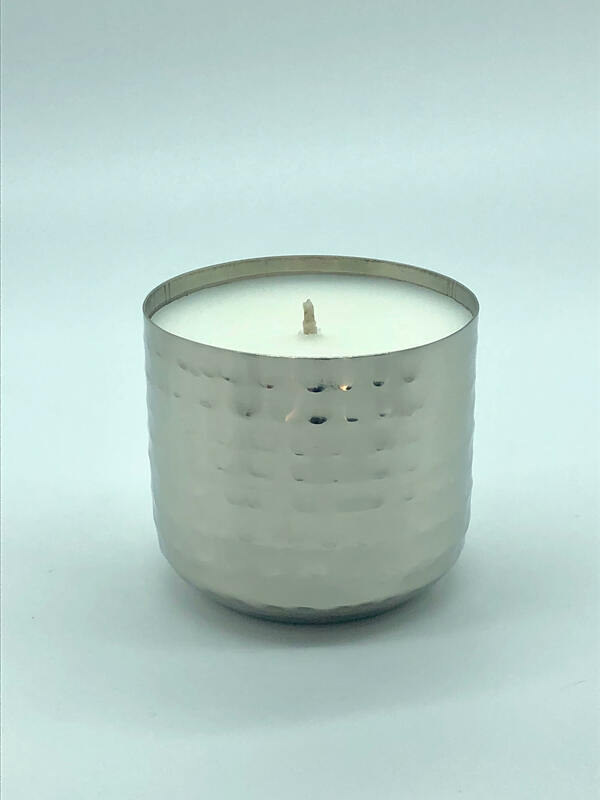 Our new vessels make amazing Tealight holders or lovely new homes for your succulents once you have finished your Candle.